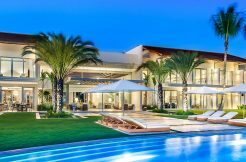 Developers/InvestorPrime Land for investors, Hotel developers, Investment Funds, Residential Promoter, Large Luxury Private Homes. 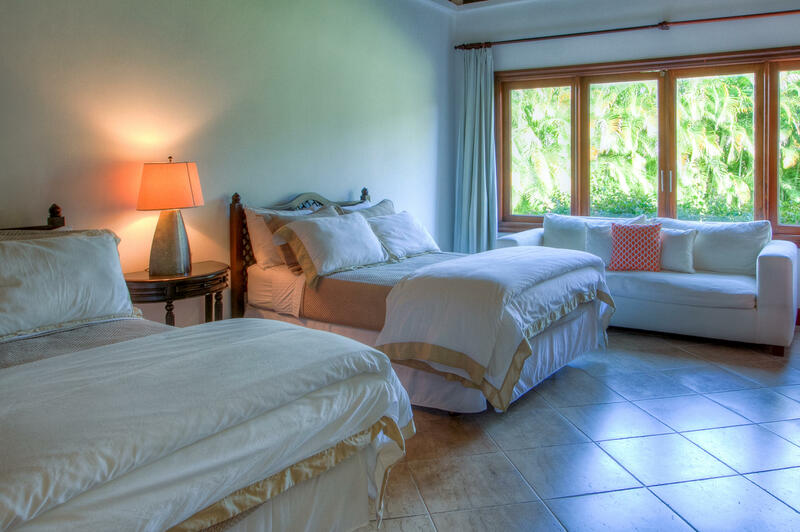 a Master Suite and four bedrooms. 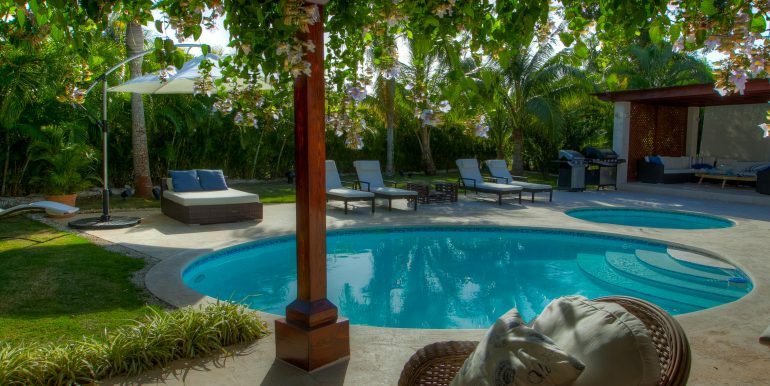 contains both pool and jacuzzi. 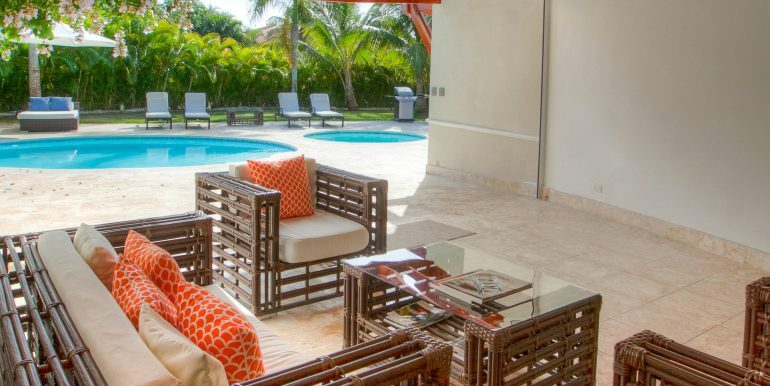 Outside, we also find a gazebo with barbecue. 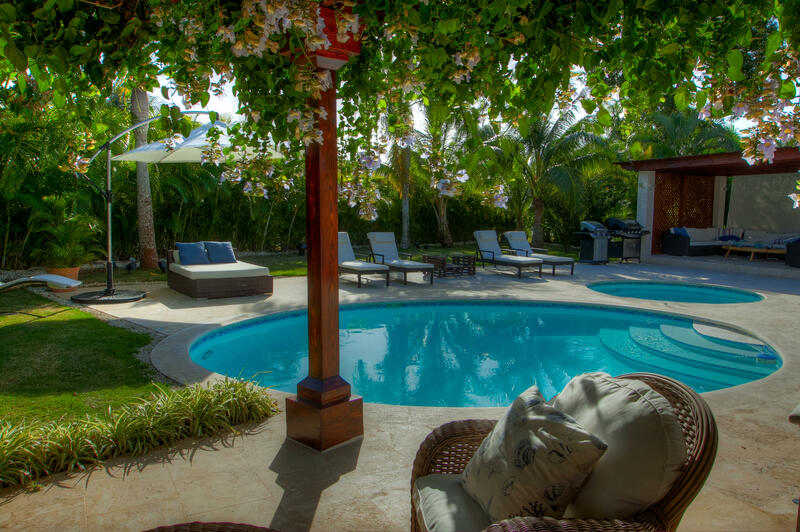 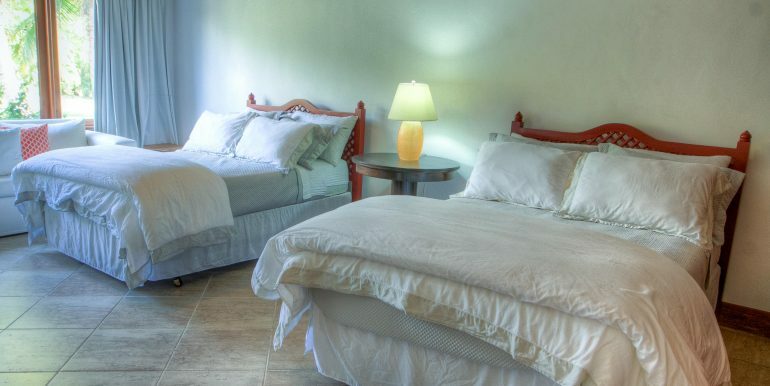 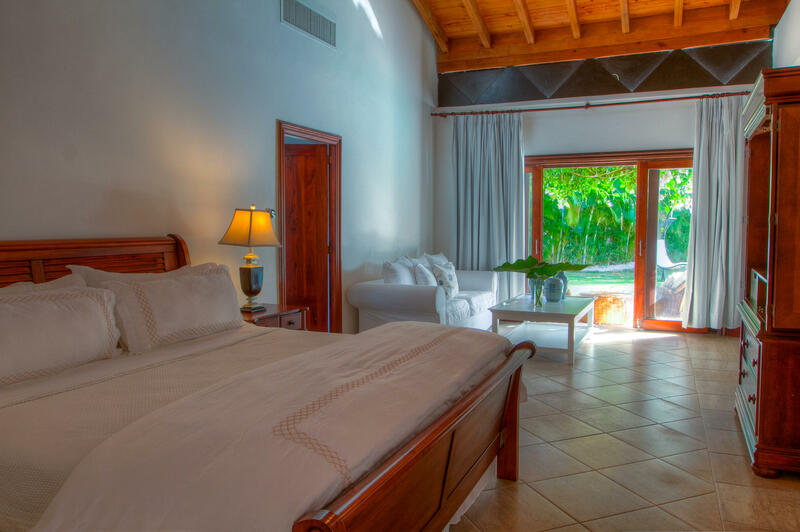 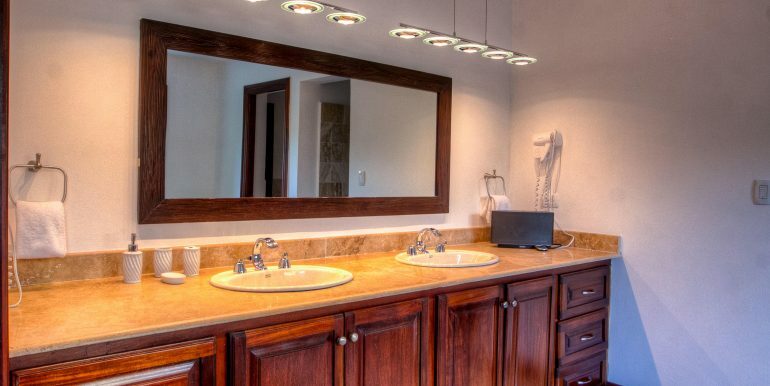 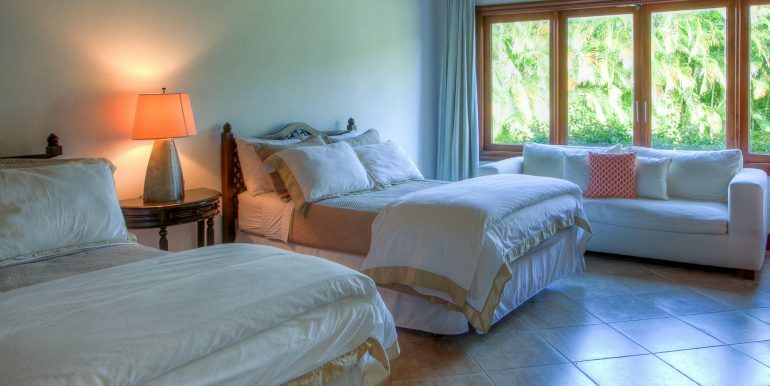 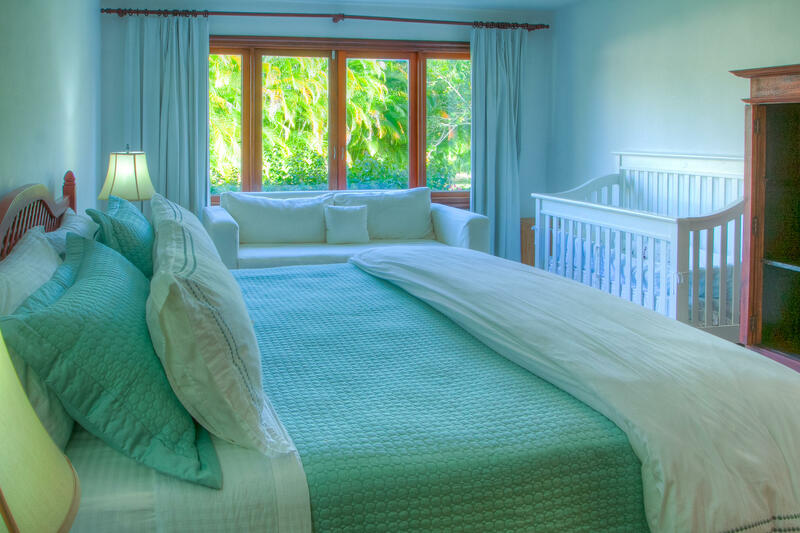 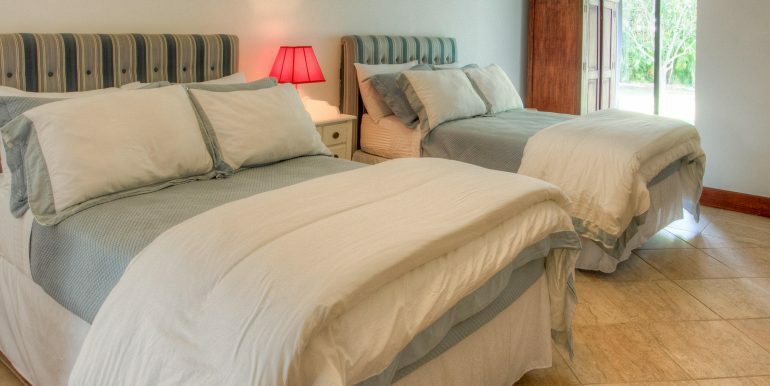 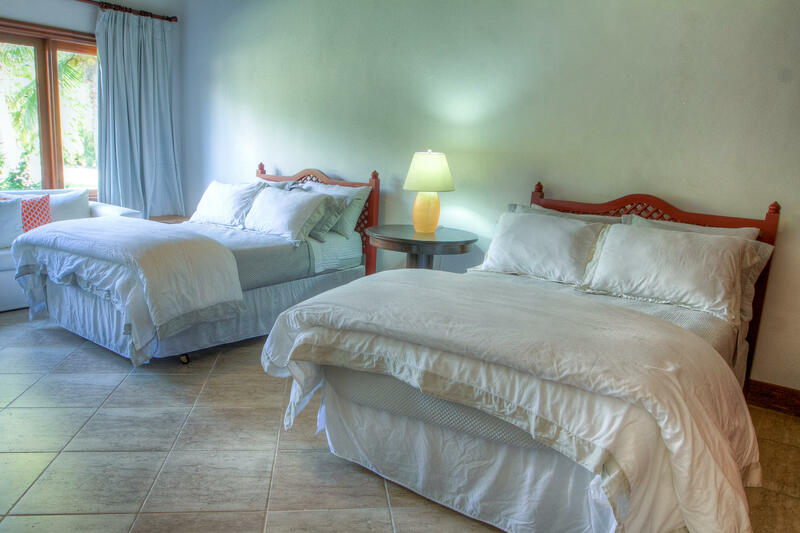 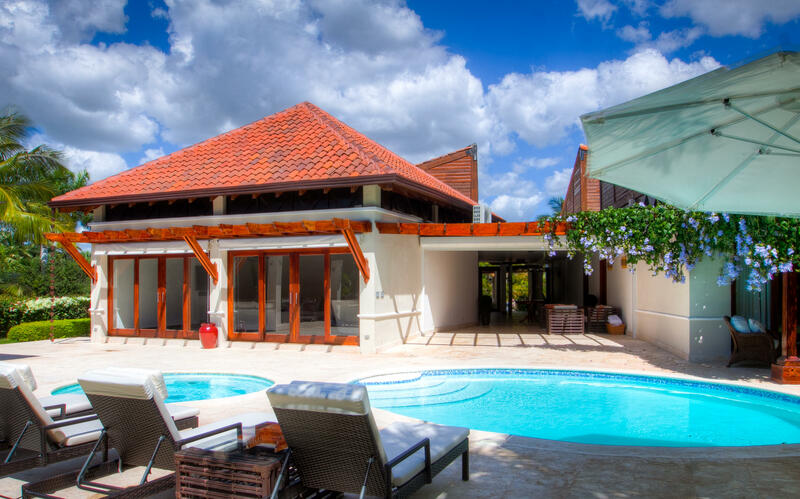 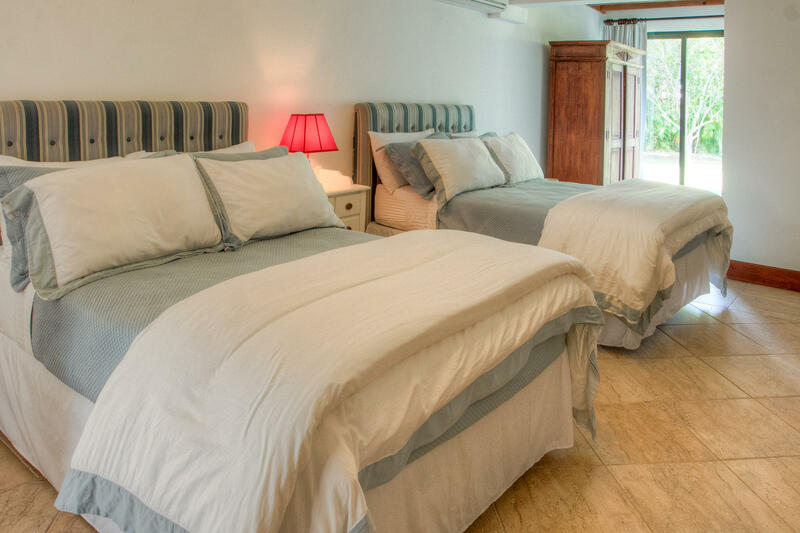 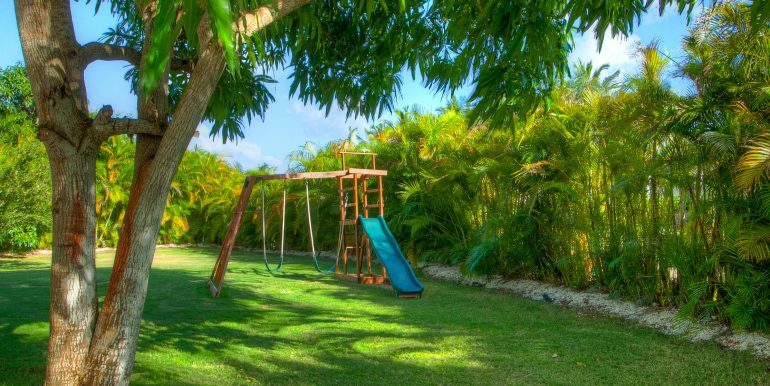 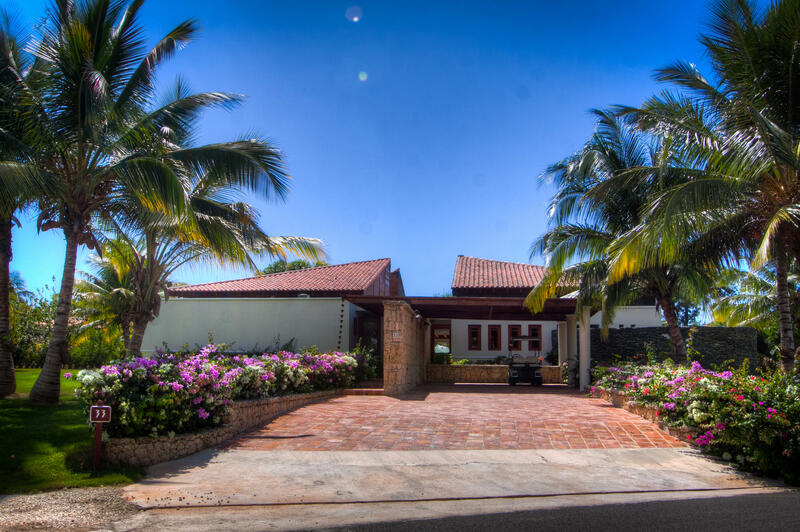 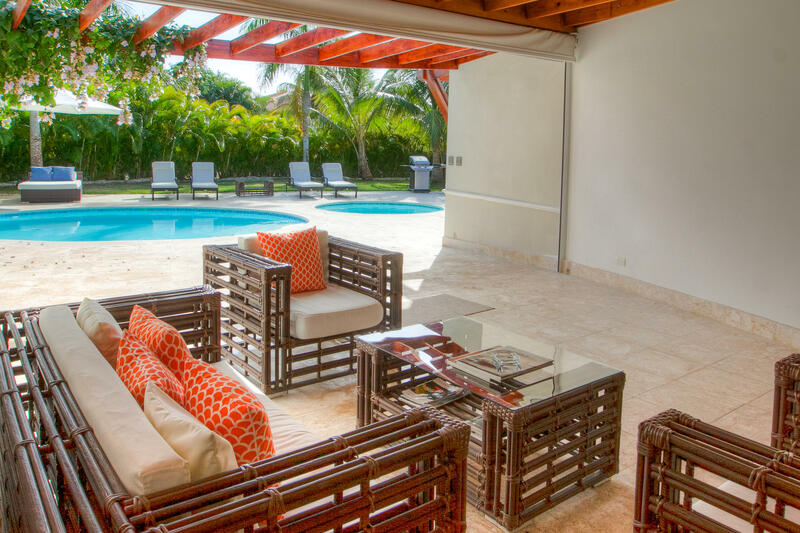 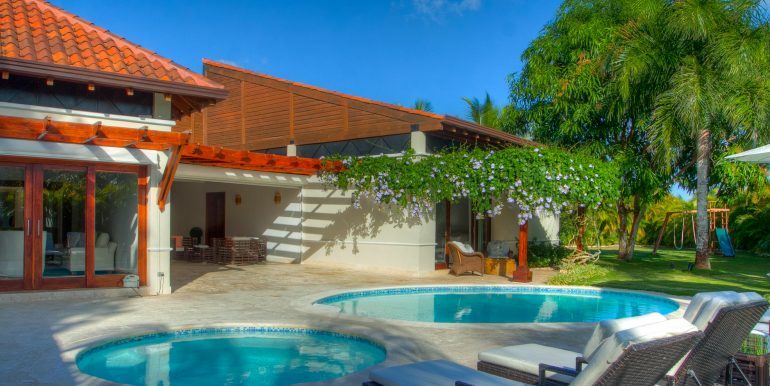 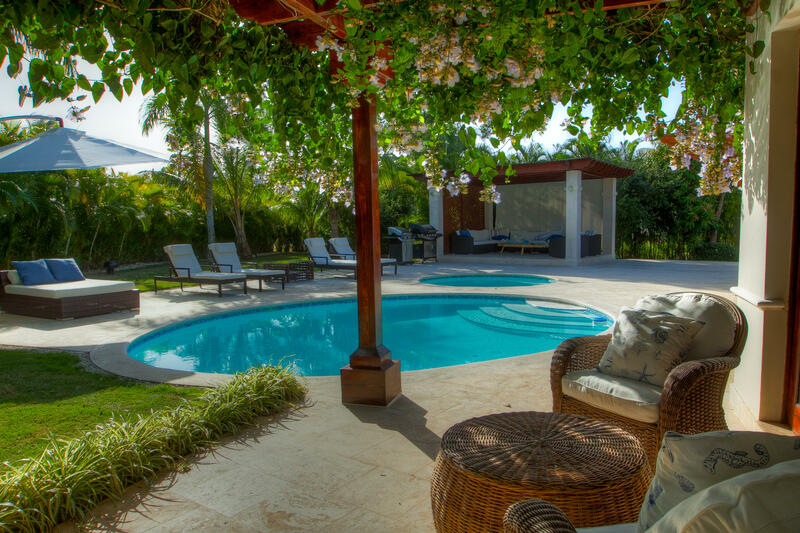 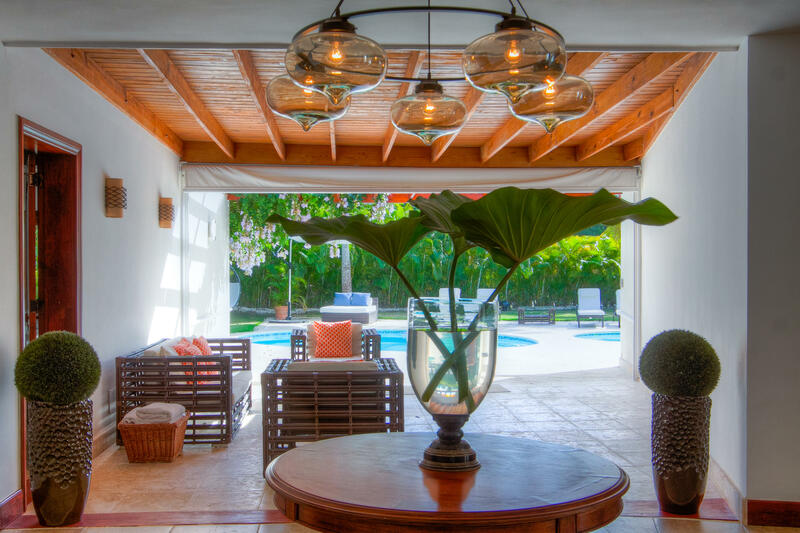 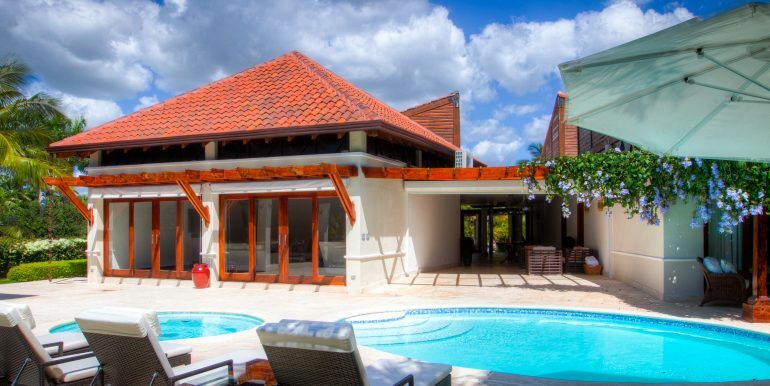 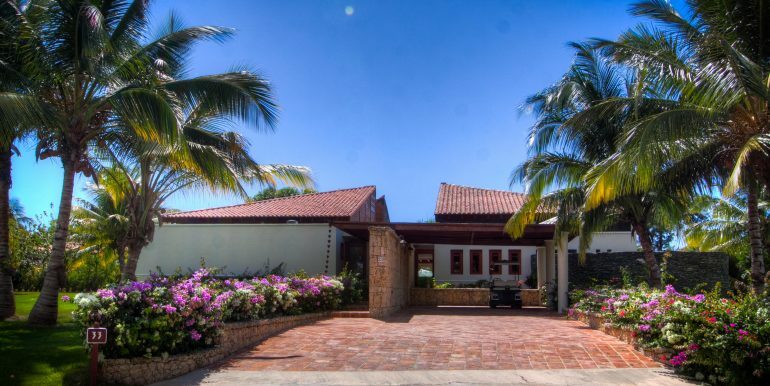 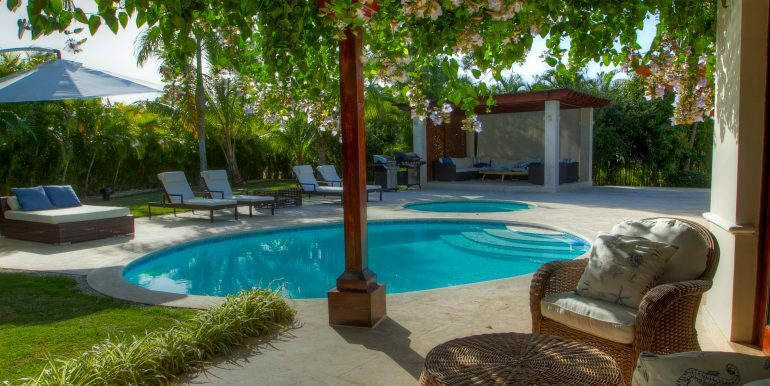 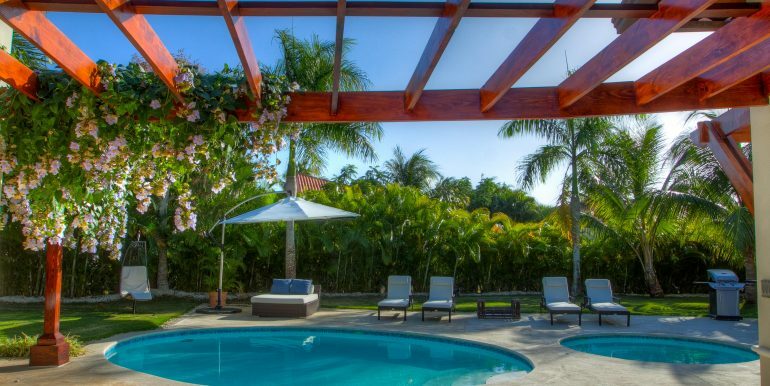 Located in the Cañas section of Casa de Campo Resort Hotel and Villas, this property is a short walk away from las terrazas tennis courts, and convinientely located close to the new entrance at 5 min from the La Romana International Airport. 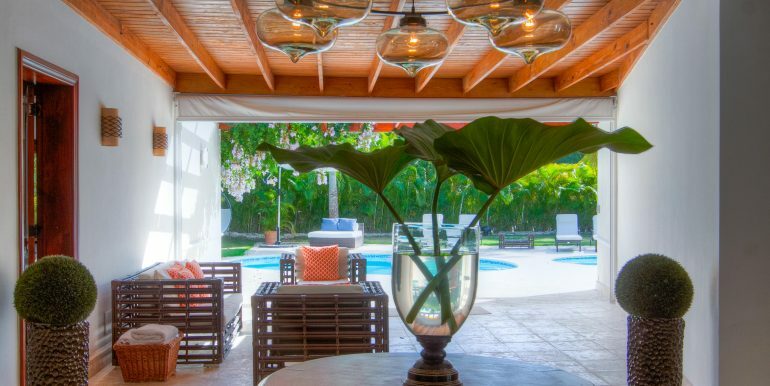 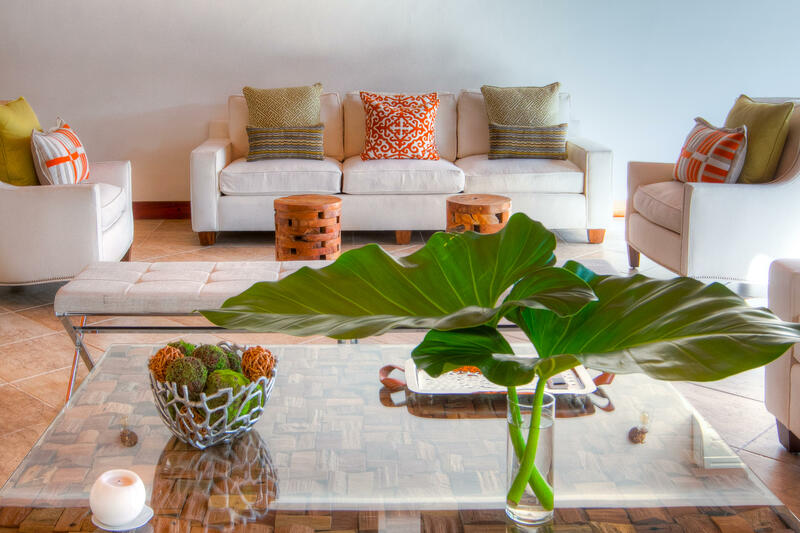 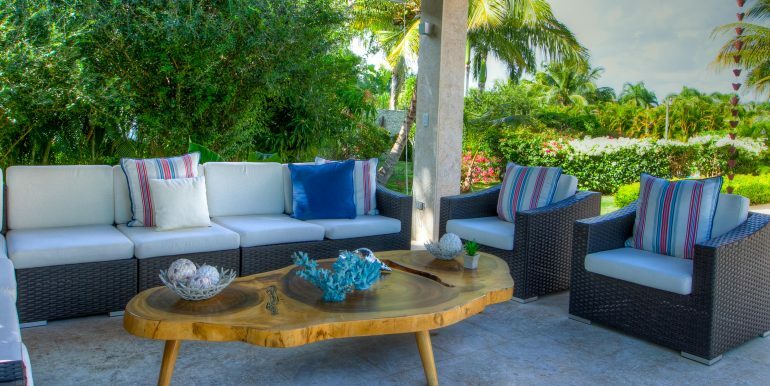 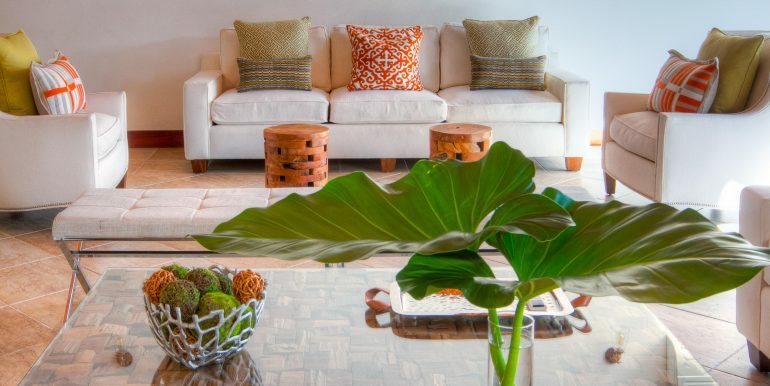 Mother Nature´s tropical best is artfully blended with stylish elements to welcome guests to the illustrious Casa de Campo on the Dominican Republic´s southeast coast. 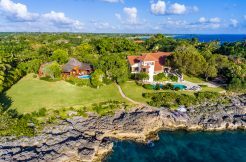 With a chic, distinctive flavor of classic elegance, the 7,000-acre Casa de Campo is a beacon for travel as home to Pete Dye’s legendary Teeth of the Dog golf course and more. 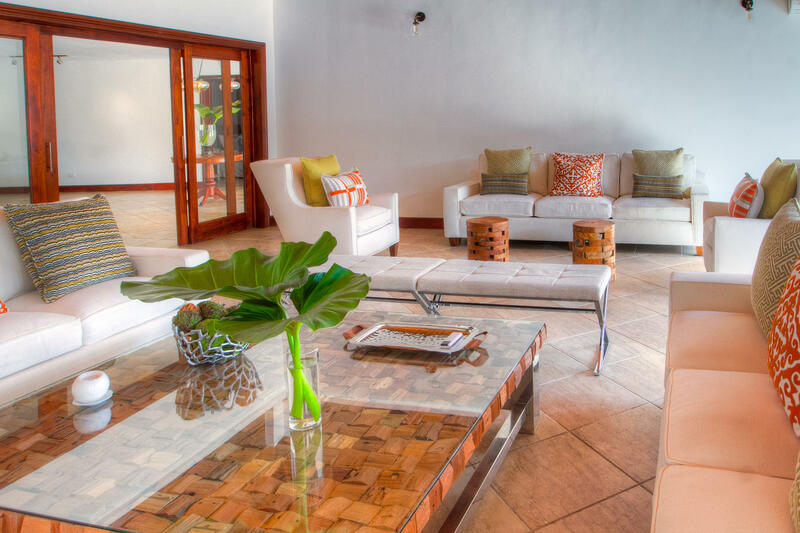 Unique world-class facilities, refined service, and warm Dominican hospitality captivates people of all ages. 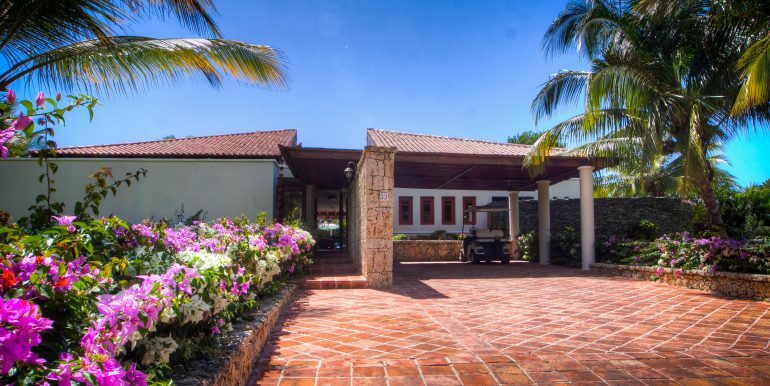 A tropical playground with world-class toys, Casa de Campo has unsurpassed amenities, a choice of accommodations, a variety of dining options, and an ease of accessibility by air or by sea that creates the perfect vacation spot or families, golfers, couples, friends traveling together, group meetings, incentives, and destination weddings. 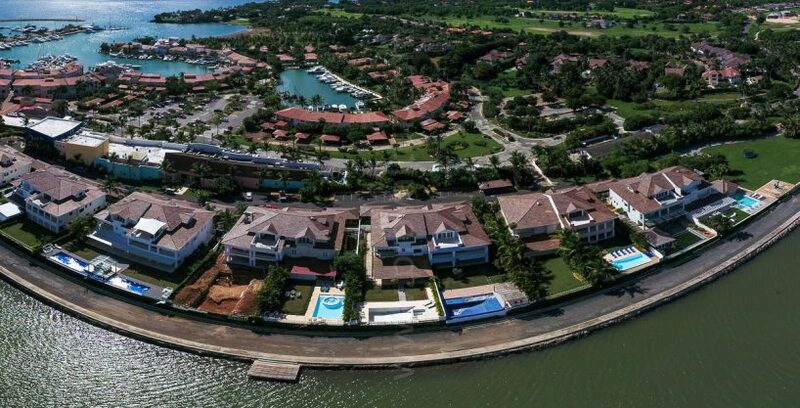 In addition to its phenomenal golf, Casa de Campo has many exciting sporting options, each featuring an expert staff and the most comprehensive facilities found in the Caribbean. 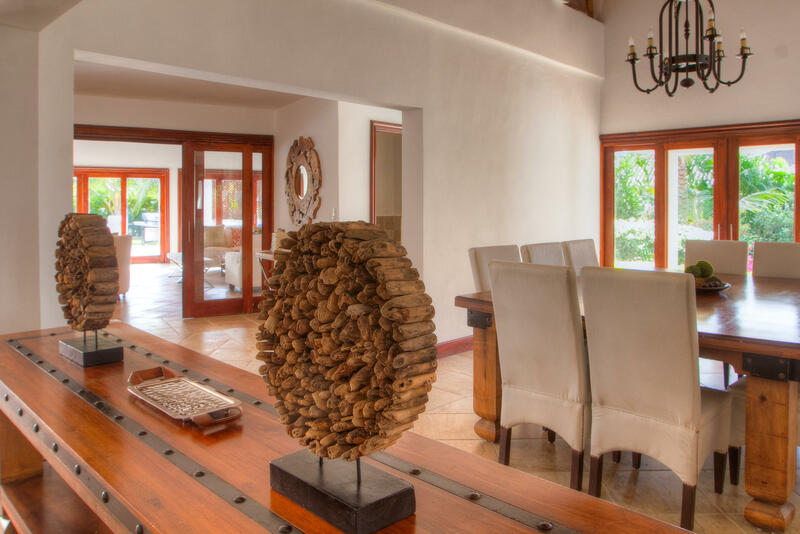 Novices can try new sports, and experts can polish existing skills in tennis, sport shooting, and at its Equestrian Center. 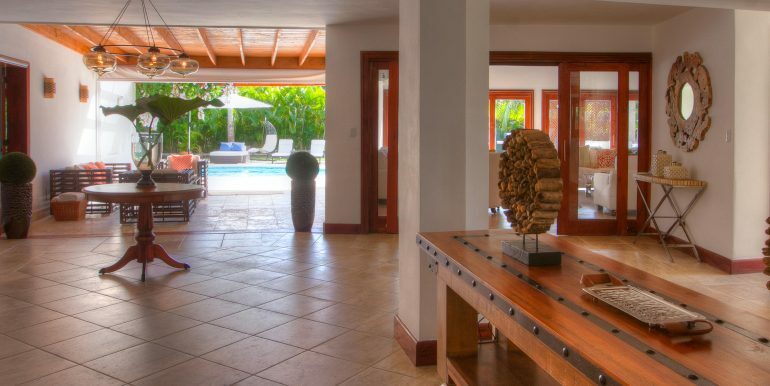 Visitors may stay in shape at the Fitness Center, simply relax at the private beach with a host of watersports, or rejuvenate at Cygalle Healing Spa or at the shopping boutiques. 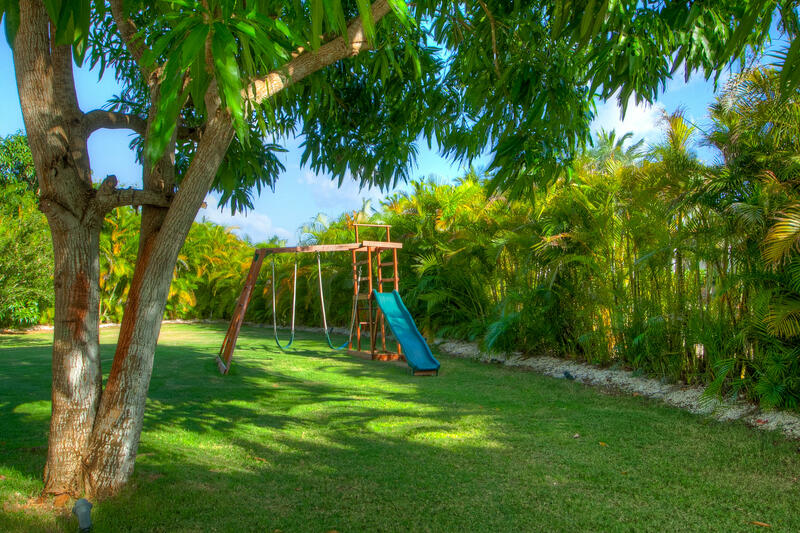 Families enjoy the many bonding activities scheduled, as well as the supervised programs for children and teens. 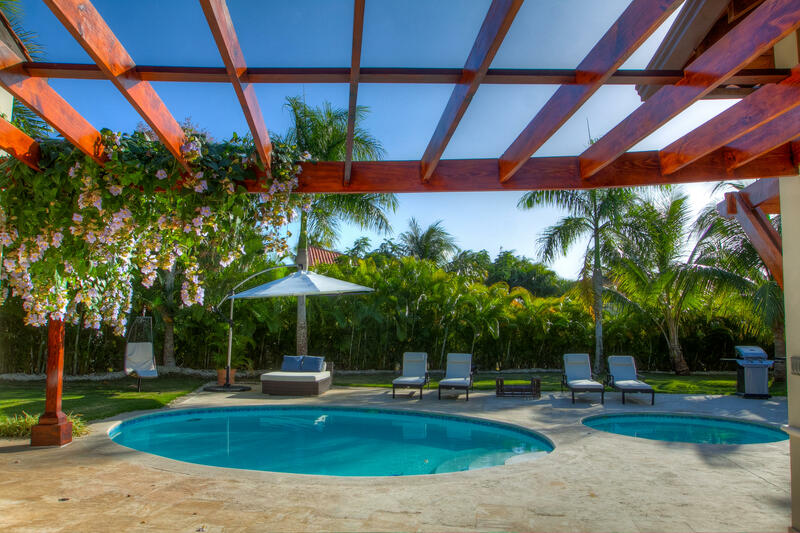 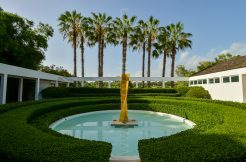 To learn more about Casa de Campo Hotels and Villa click HERE ! 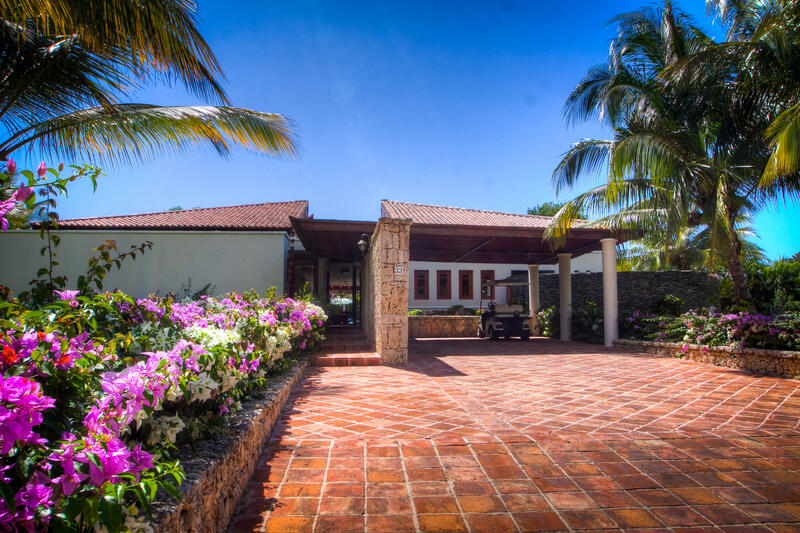 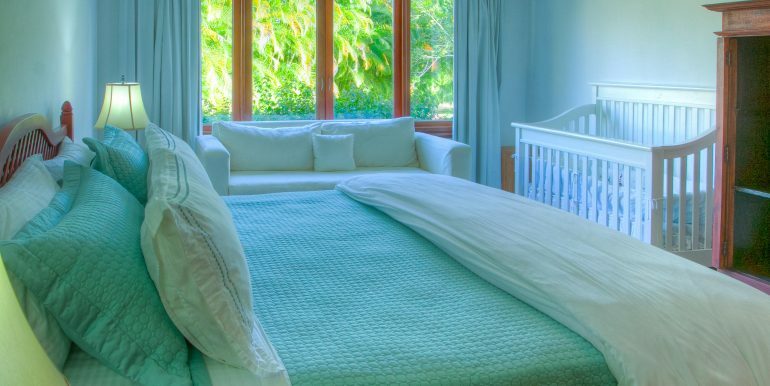 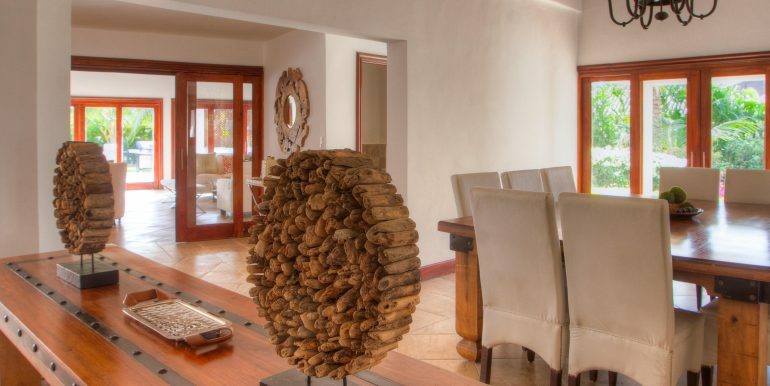 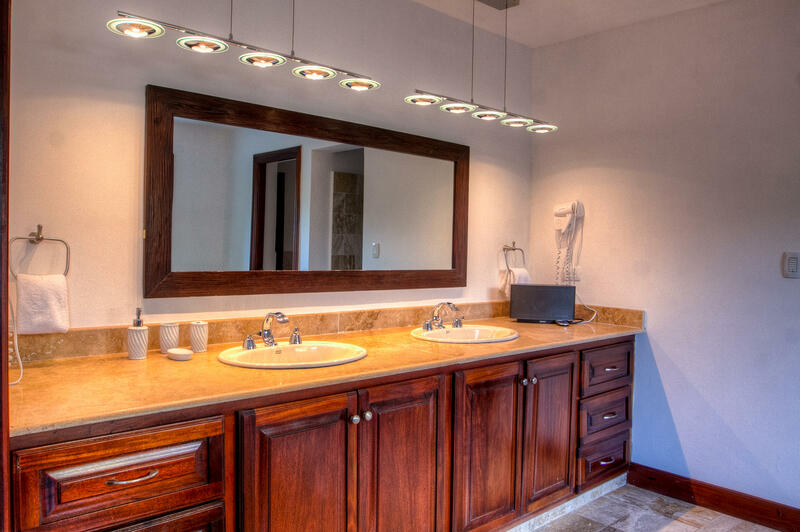 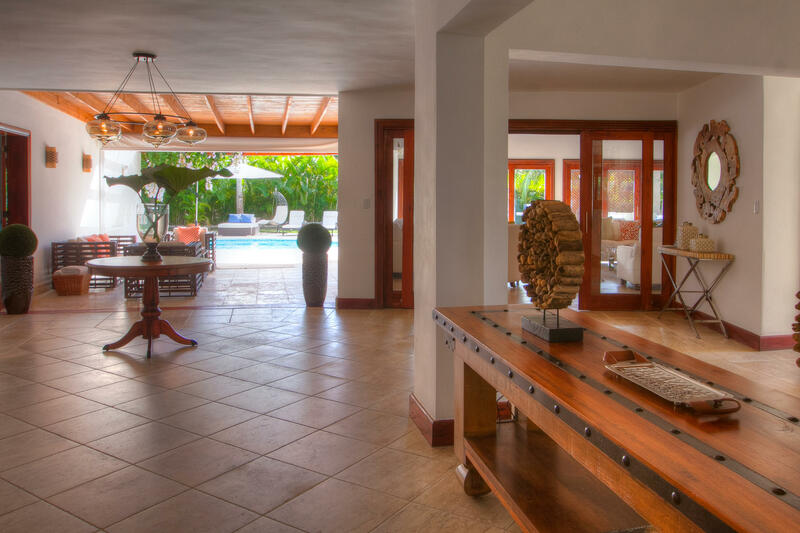 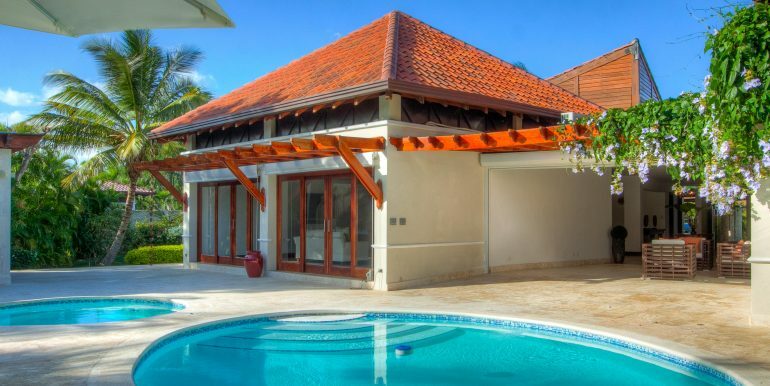 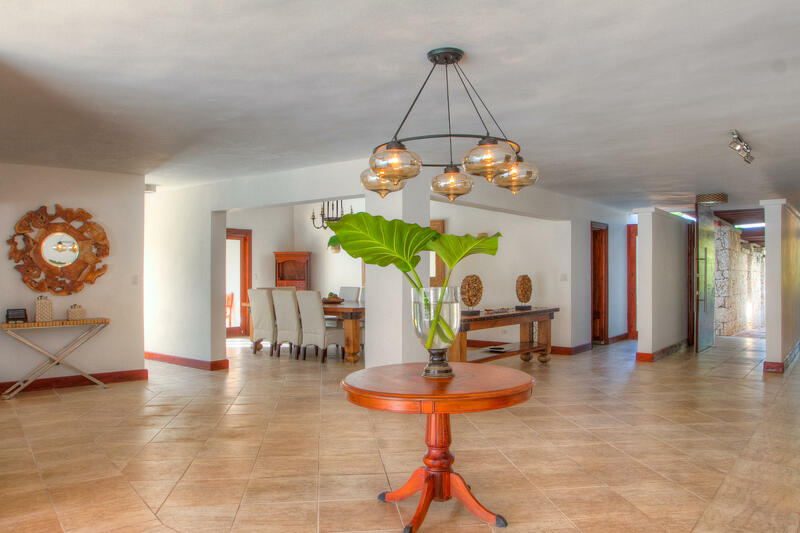 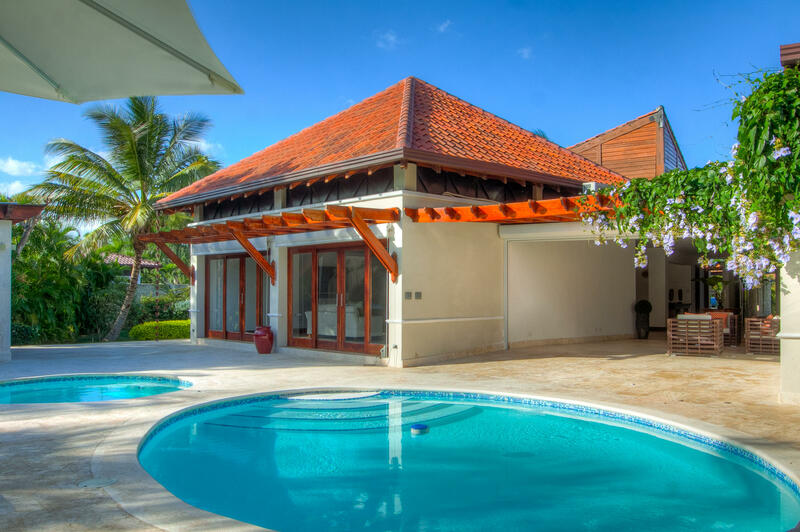 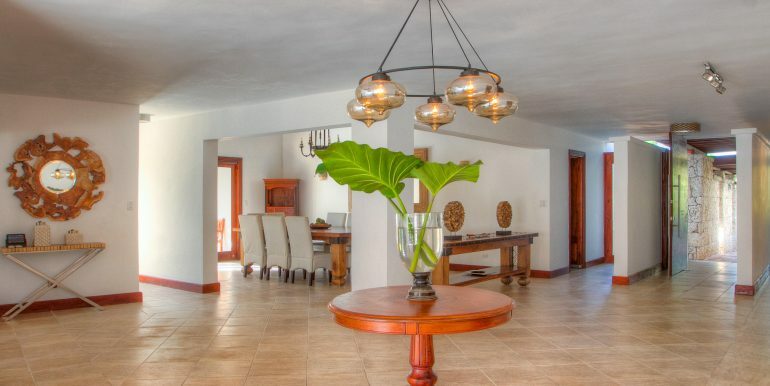 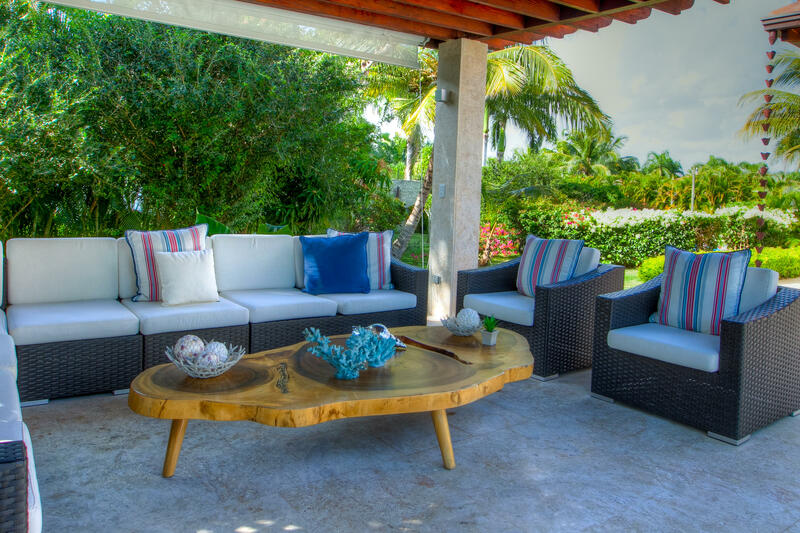 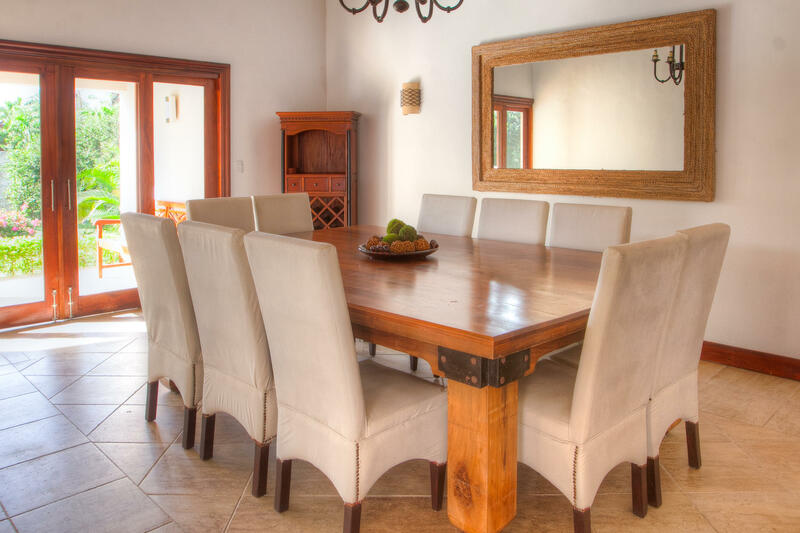 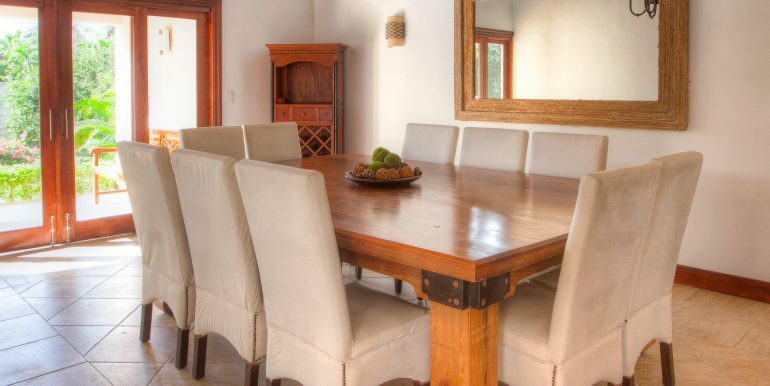 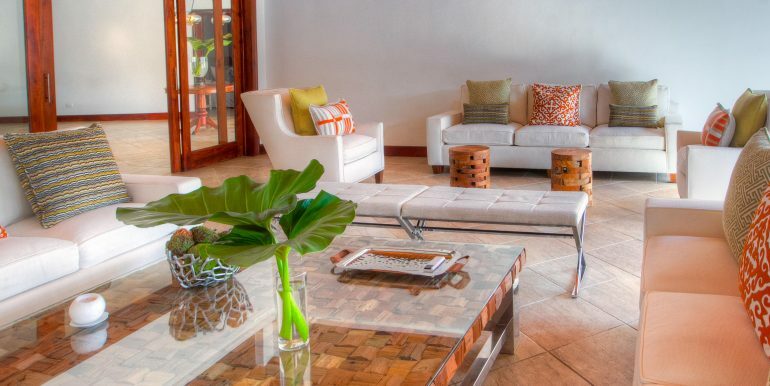 To explore more properties at Casa de Campo, click HERE ! 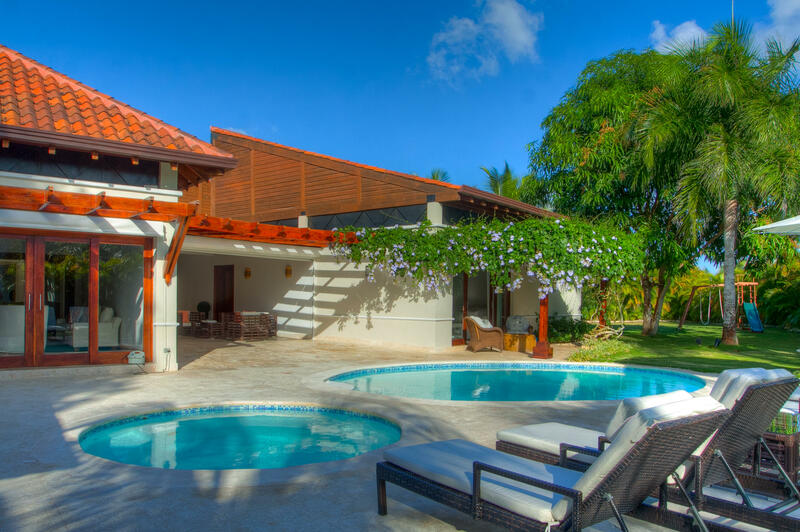 Agent Cesar J. Herrera G.
PROVALTUR INTERNATIONAL INC. is a luxury real estate business based in Dominican Republic, incorporated in 2002. 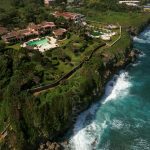 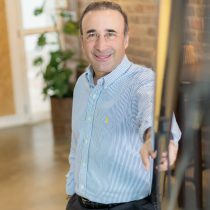 We specialize in coastal lots and land, super luxury residences, exclusive resort villas and deluxe beachfront & golf communities condominiums. 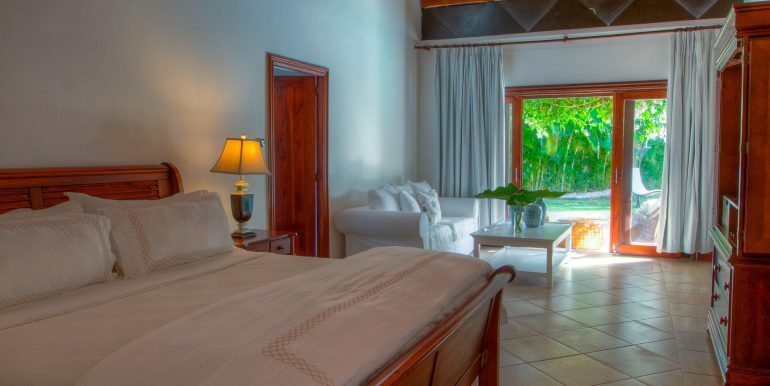 This newsletter subscription gives YOU an advantage over other buyers in the entire island – and best of all it’s Free.